Pick me up! 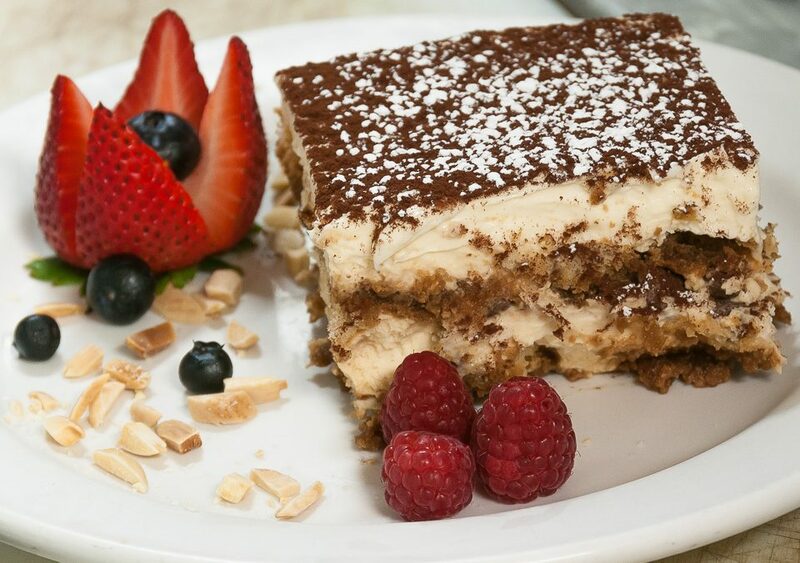 One of our best-selling classic Italian desserts! 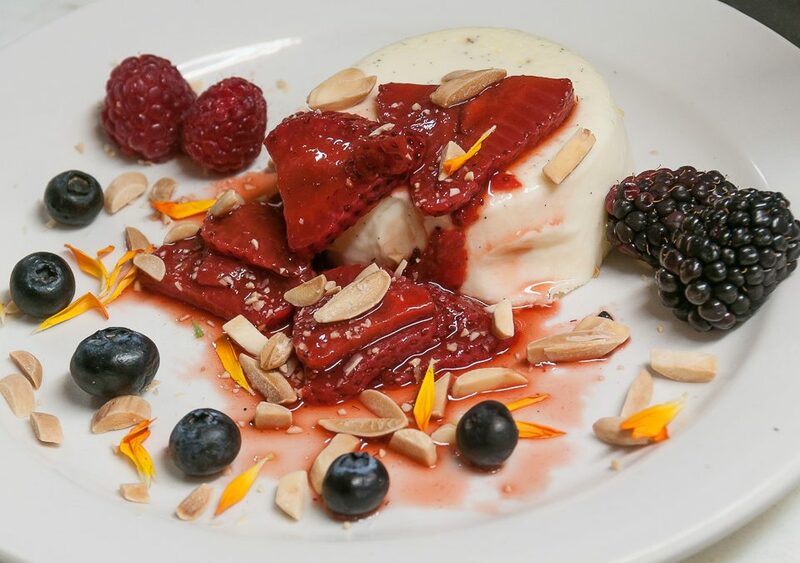 An exquisite pudding, its name literally means “cooked cream”, served with fruit. Corner 3rd & Main St.